Reusable Cloth Diaper Inserts made for Best Bottom Diapers. Our Babmoo Insert consists of 6 layers of silky soft bamboo viscose. This is our trimmest insert yet, but no less absorbent! This insert is so trim you will be able to have your baby wear jeans again! Made in USA. Comes in Small, Medium or Large. 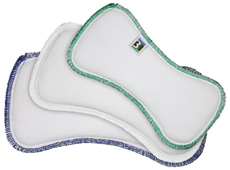 Pair with a doubler for great overnight protection! 6 layers of silky soft bamboo viscose. 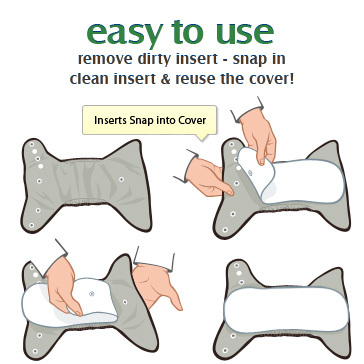 This is our trimmest insert yet, but no less absorbent!